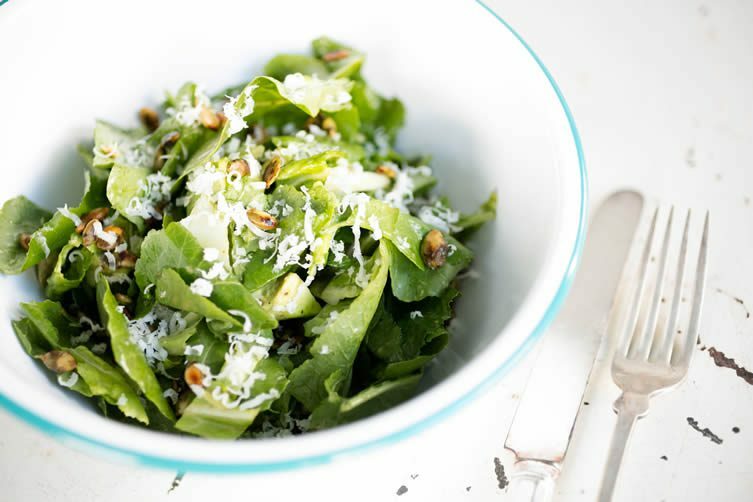 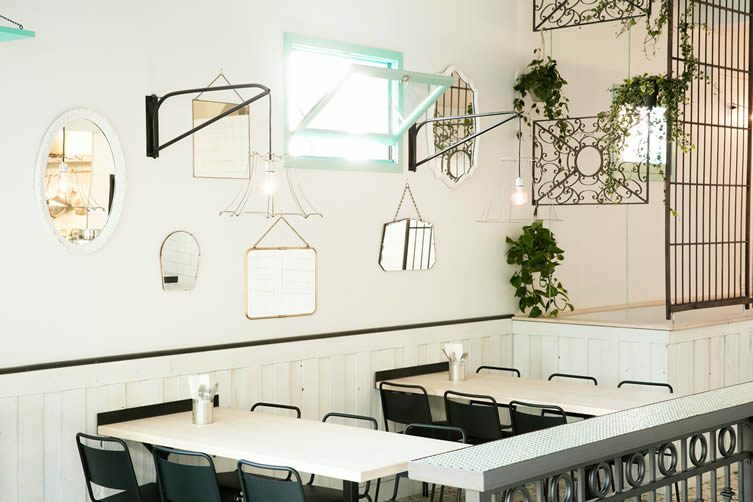 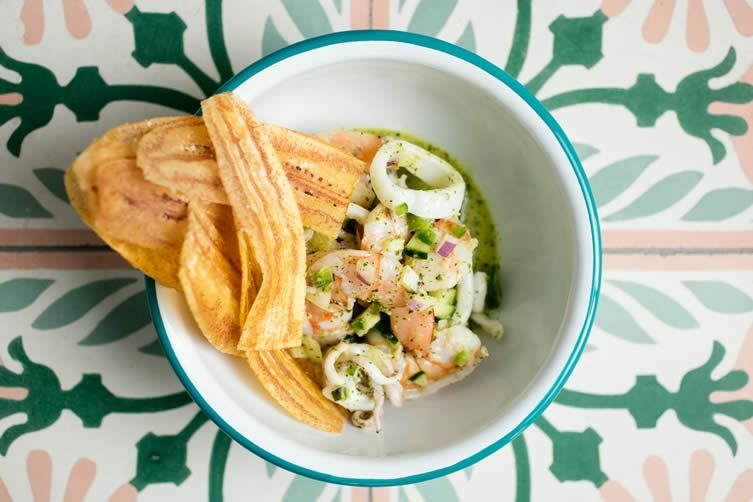 A new Mission restaurant merges Miami and Cuban influences, plentiful in colour, vibrancy and bags of taste. 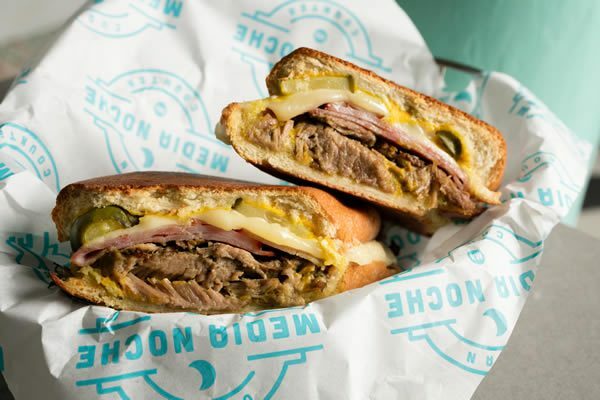 Paying homage to the late-night, party food of Miami Beach Media Noche is named after the casual eatery’s signature dish: a hot, pressed Cubano with ham, pork, Swiss cheese, pickles and mustard on rich brioche. 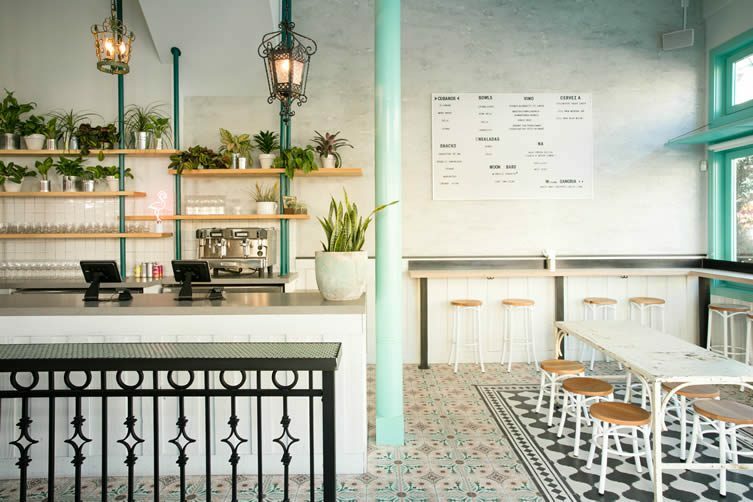 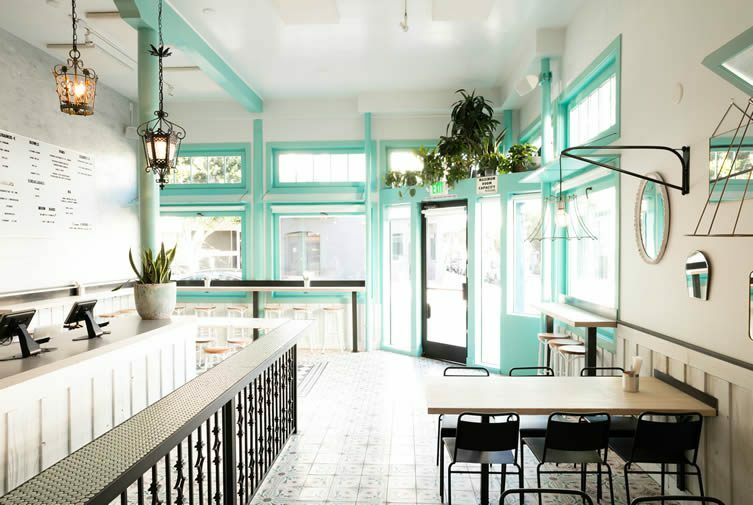 Founded by ​Madelyn Markoe and Je​ssie Barker, who both boast an impressive CV in the hospitality sector, the 1,500 square-foot space recalls 1950s Cuba with a colourful palette of aqua, pink and corals; butting up against some fancy vintage tile work. 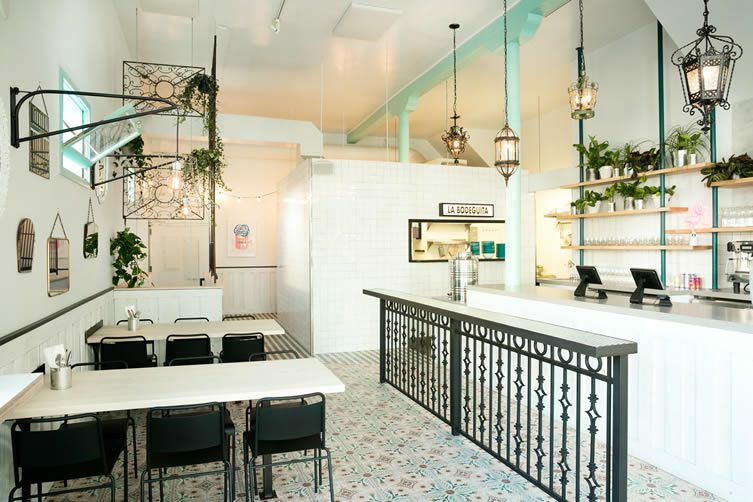 Local street artist fnnch has created a flamingo mural for the restaurant, and Hannah Collins Designs have added original metallic banana wallpaper covers to the bathroom. 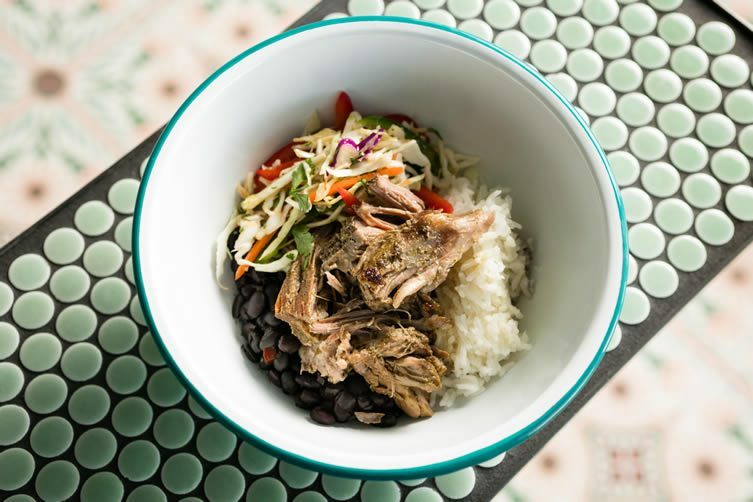 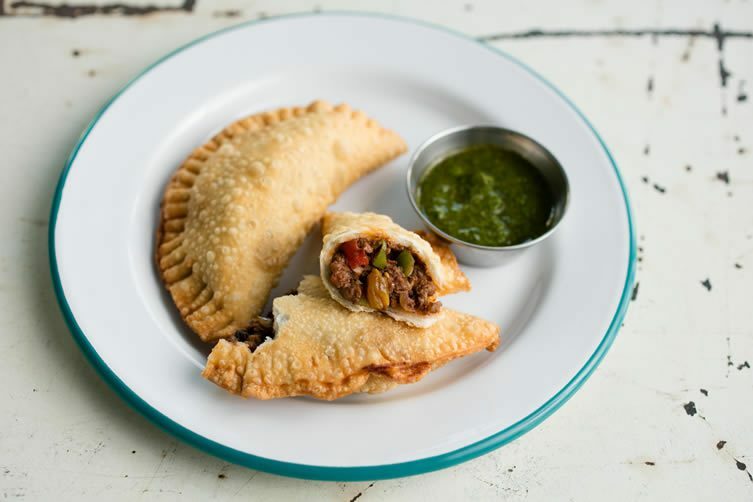 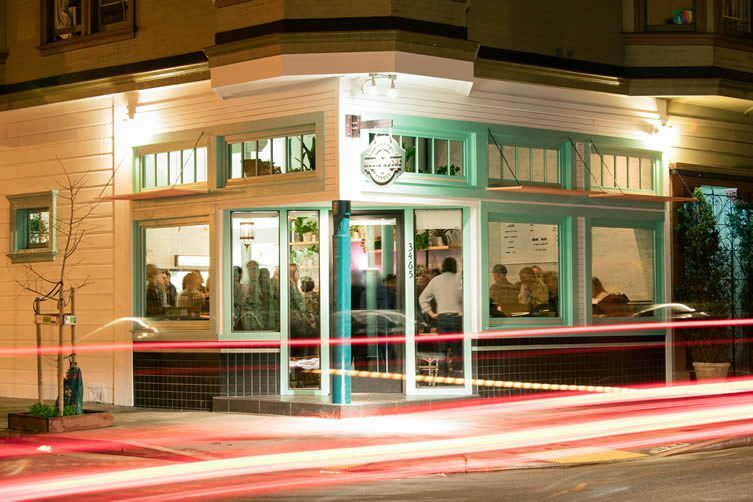 With Cuban cuisine still largely unexplored in the San Francisco area, Markoe and Barker — along with chef Juan Martinez — are excited for Media Noche to be a casual way by which residents can familiarise themselves with the colourful spirit of Cuba and Latin America. 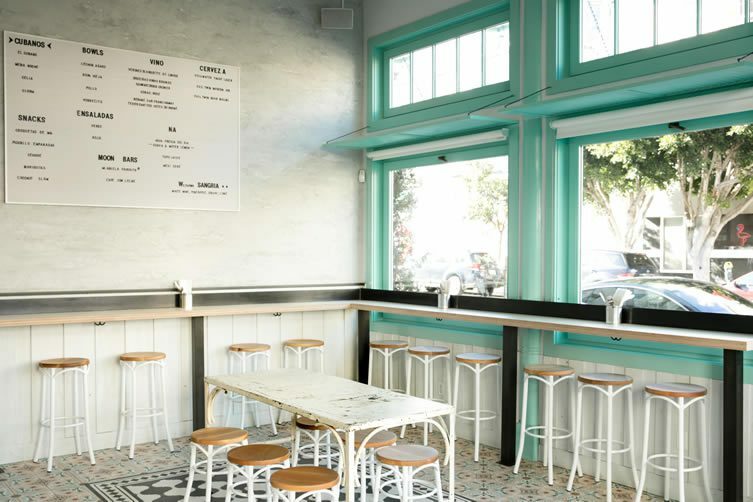 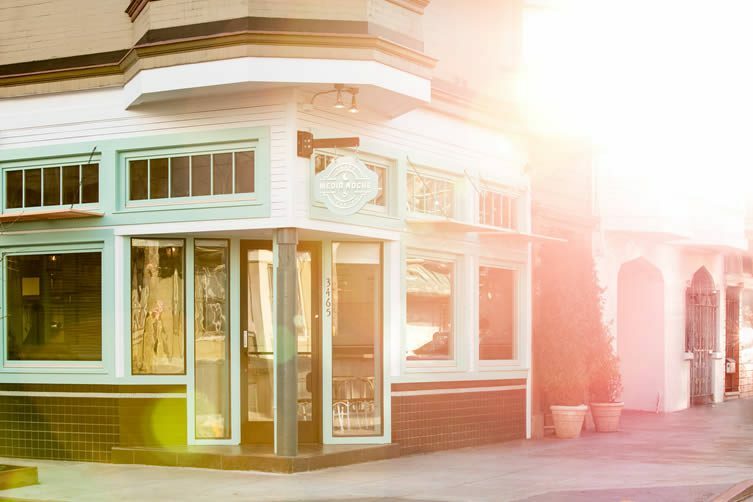 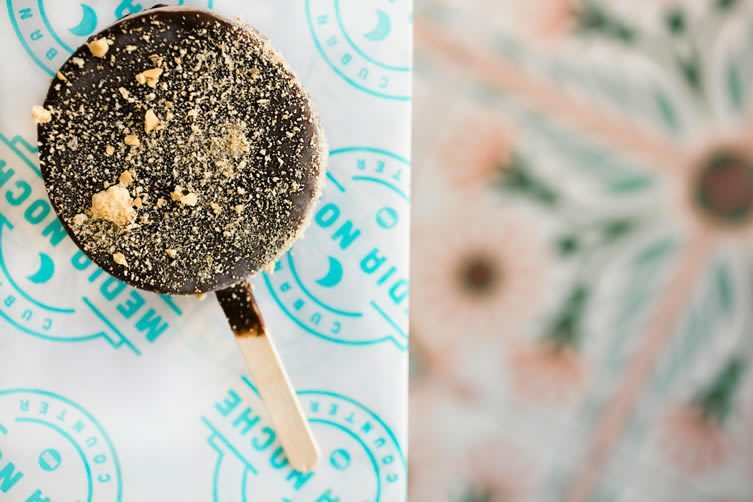 With that signature dish presiding over the menu (there an additional four versions of the Cubano sandwich), expect seasonal aguas frescas and ice cream pops to cool things down.